Under cover of darkness, a quarterly division of Earth’s orbit passed the dotted line. We officially cross into the season of crunchy leaves and spiced cider. Sleeping late on weekend mornings under cozy blankets. Comfortable evenings with darkness falling appropriately early, without the Federal Government fiddling with our clocks. 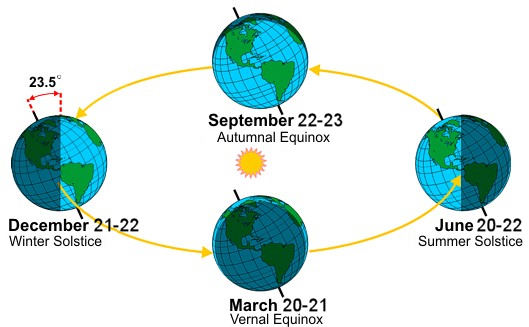 The Autumnal Equinox has again arrived, more quickly this year then last. My niece at seven laid out her hypothesis on this. It involves percentage of time lived. A year is longer when you are seven – 1/7th of your life. A year is shorter, say, 1/50th of your life, a few decades later. 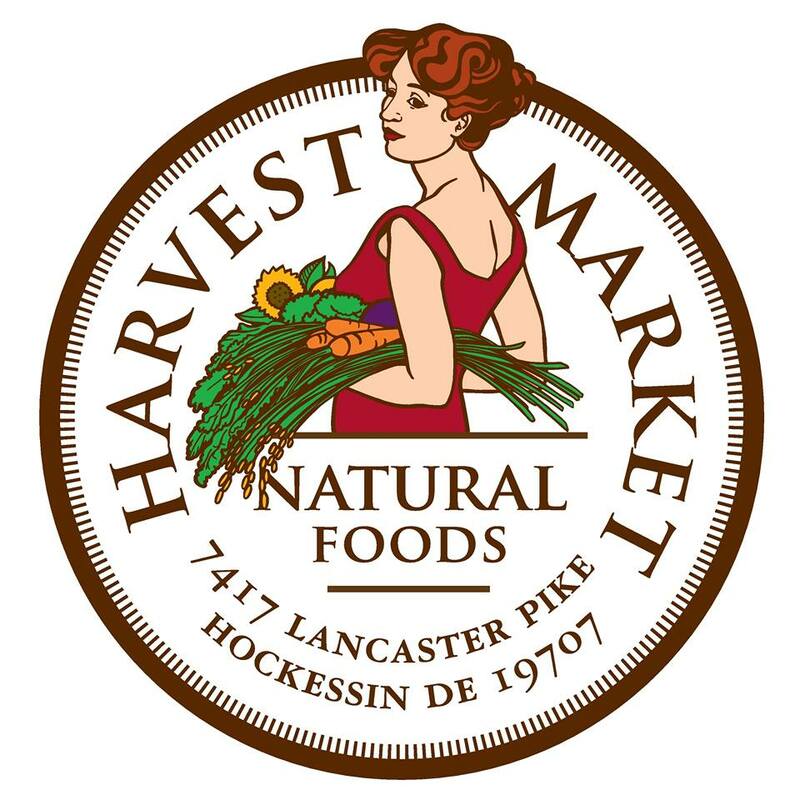 Never one to pass up a marketing opportunity, this first day of autumn brings the season of the harvest festival. No matter that the Harvest Moon is weeks away. A time of ripe apples, perfect root vegetables, and late season corn. Steamy days of sterilizing jars, vats of vinegar, pickling everything edible. This entry was posted in Food / Cooking and tagged autumnal equinox.